If your small business needs working capital until the SBA re-opens or if you simply want to better understand your funding options, schedule a free Breakout Business Review to determine if online lending is right for you. Amidst the longest government shutdown in US history, small businesses across America continue to serve and operate in their local communities. One challenge to keeping their doors open is the current hold on SBA Loan applications pending Congress passing a funding bill. The most common SBA Loans are provided by a bank or authorized SBA lender which is then backed by the Small Business Administration. The backing is a guarantee to the bank lender in the event of a loan default. 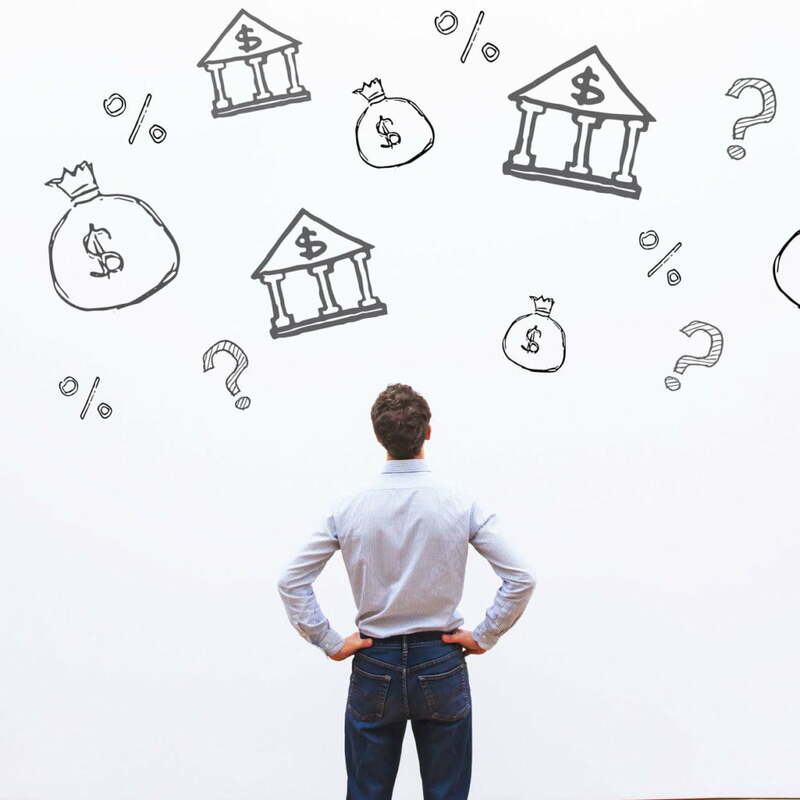 Essentially, SBA loans alleviate the risk associated with lending money to business owners and entrepreneurs who may not qualify for traditional loans. Borrowers anxiously waiting for the government to re-open should consider online lending. Small businesses can access short-term loans, invoice factoring solutions, and lines of credit with minimal required information – with funding as quick as one day. Are there rebates for early loan payoff? Early repayment terms will help decrease the overall cost of borrowing funds from an online lender. Even better, if you have SBA funding on the way, plan to apply those funds to repay your interim loan early. Are there penalties for early payoff? Check the fine print, some lenders may not highlight this at the time of funding but it’s a critical component in the decision to borrow and can significantly increase your overall cost of borrowing. Is this lender helpful in helping me navigate the SBA Loan process? Even if an online lender wasn’t your first choice, you should feel like you have gained a true partner in empowering your business to succeed. How can I refinance (or borrow again before the first loan has been paid off)? – Beware of lenders who employ “Double Dipping”, you may be charged thousands in additional costs. Breakout provides loan solutions that work best for your business, not ours. Contact our support team more about staying open while the government’s closed.